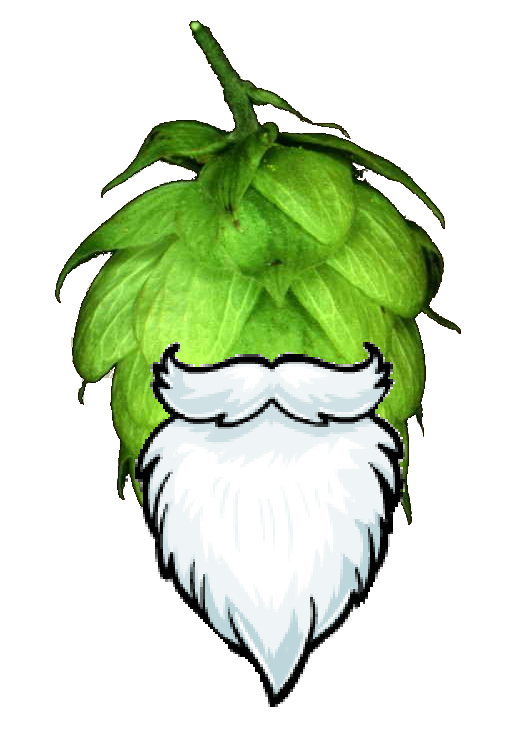 To determine the problem with aging IPAs, we need at least a rudimentary understanding of hops and beer. 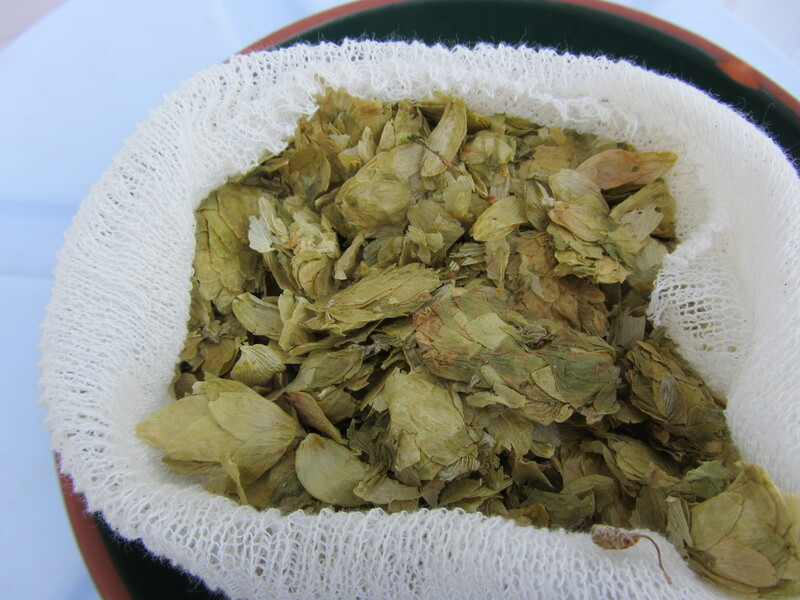 Hops were originally used more as a preservative in beer rather than a flavor enhancer. It is only in our relatively short modern age of brewing that hops have been applied as an important source of deliciousness. The flavors and bitterness imparted by hops come from two specific acids released during the boiling process, Alpha and Beta. Different strains of hops have different ratios of these acids, making the choice of hop combinations a daunting one. Hops also provide essential oils that contribute to the aroma and hop flavors (not bitterness), but break down quickly in a boil. That is why hops are added close to the end of a boil or to the fermenter for dry hopping; the oils are leached out for aromatic and flavor purposes. A closer look at the Alpha and Beta acids reveals the culprit when it comes to the “why not” of aging IPAs. Alpha acids tend to provide a beer more appealing, soft bitter aspects, though can be harsh depending on which alpha acids are prevalent in the hops used. Beta acids tend to provide just a harsh, intense bitterness. Alpha acids will break down when exposed to oxygen, however Beta acids need to be oxidized to unleash their bitterness. This is why most IPAs that sit around for months can become malty, yet maintain some bland bitterness. As the oxidation causes the Alpha acids to die off, the Beta acids rise up like Bane taking over Pittsbur…I mean Gotham. This is why hops, like Simcoe and Chinook, are more desirable in American IPAs as they have a much higher ratio of Alpha to Beta acids. This also means that you’ll want to drink these Alpha rich beers ASAP to preserve the flavors the brewer intended (unless you’re into malty IPAs that reel back on the flavors of the fresh). Other enemies of Alpha acids and those essential hop oils are heat and light. Like any cellared beer, it’s better to store IPAs (if you must) in a cool, dark location rather than above a series of solar panels in death valley. That’s a sure fire way to kill the fresh. If you are going to wait a few days to dive into your bottle of Stone’s Enjoy By, don’t leave it out on the counter and chill it right before you’re going to drink it. Stuff that sucker deep in the fridge until you’re ready and give it the best chance of making it to your tongue intact. So there you have it. We remove the Clue cards from the envelope and see that the hop “freshness” was murdered by nature, in the bottle and brewing process, with oxygen (and to a lesser degree, warms and brights). There are steps that can be taken to minimize the oxygen exposure, such as bottle caps with a special liner for absorbing oxygen, but no truly fresh IPA can be shelved for long without suffering deterioration, even in the fridge. Of course, there are always people that prefer their IPAs to be less “IPA” and aging away the young IPA flavors is desirable. I am not one of those people and I don’t think you should be either. In Part 2, I’ll exam this flavor break down by drinking my way through a Stone Enjoy By vertical that includes a bottle of 02.14.14, a bottle of 10.31.14, and a bottle of just released 12.26.14.